just outside York in the beautiful Vale of Pickering. of rolls our trade account will save you money! 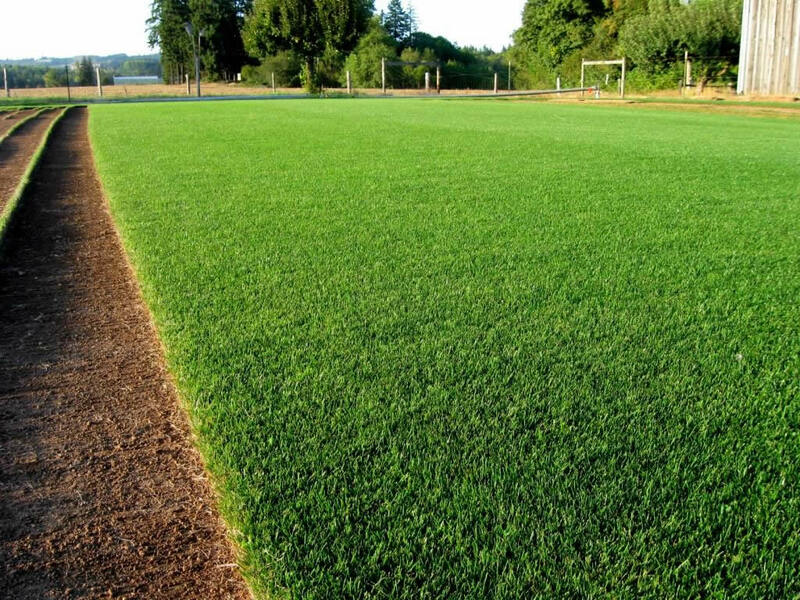 We are Fineland Turf, one of the regions finest turf growers and we are ideally located to deliver fresh cut turf to York from our farm located just outside York in the splendid Vale of Pickering. 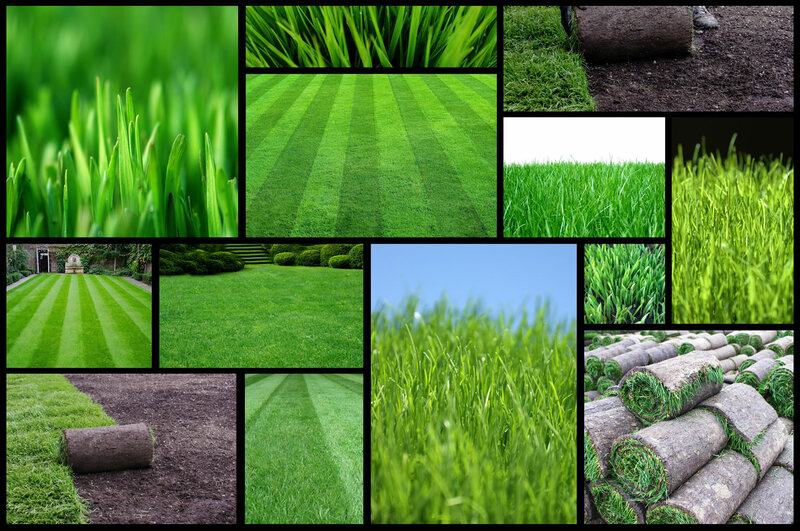 We have been growing and suppling turf to the York area since 1985 and we know our grass. 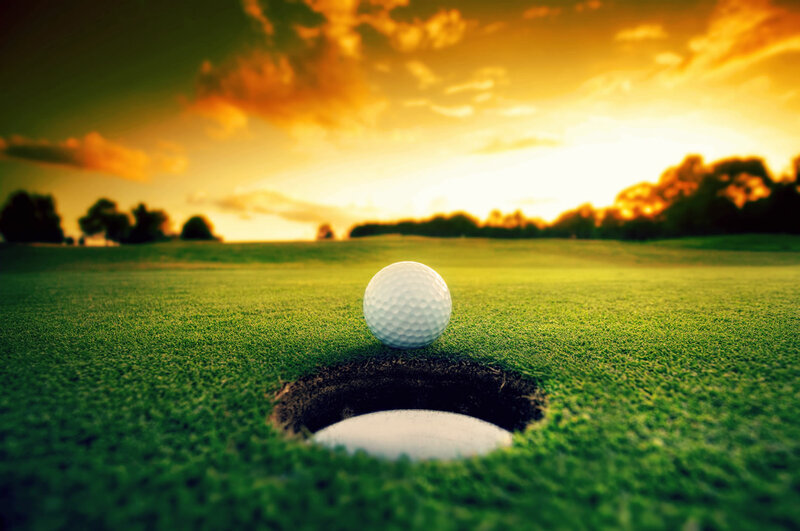 We have produced 4 blends of turf to satisfy the many applications for which our turf is used. 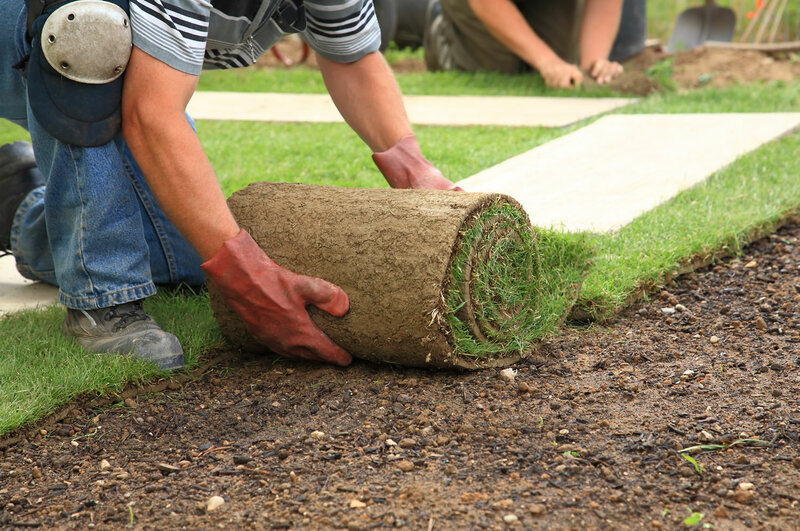 For the domestic home lawn market we have our Regency turf for fine high quality show lawns and driveways and our rugged hardwearing Majestic range for more practical home gardens where children and pets test the hardwearing properties of our turf daily. 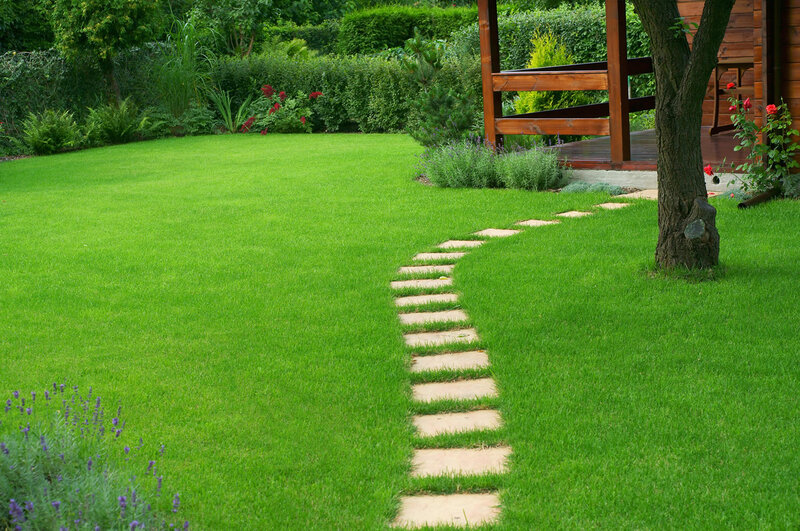 For the extra touch of class our premium seed mixture creates lush green 'show' lawns. 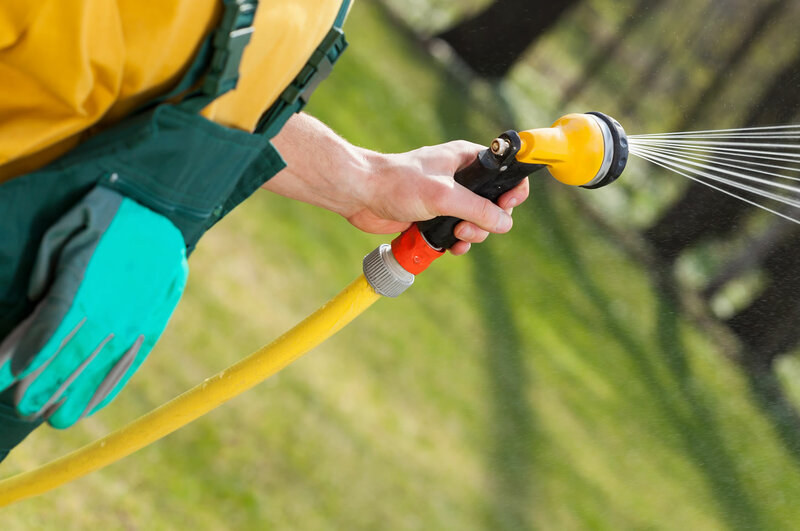 Requires a higher level of care than our harder wearing turfs, so more suited to more experienced gardeners. Our Majestic turf is more suited to general applcations where the dwalf ryegrass qualities create a harder wearing, more drought resistant grass. Our Monarch range of lawn turfs contain ultra fine fenscue seeds to allow very short mowing. Ideal for many sporting applications such and golf greens, lawn bowls pitches etc.